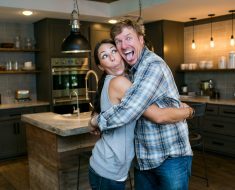 Fixer Upper Couple Cracks Us Up! If you already weren’t in love with the Fixer Upper couple Chip and Joanna Gaines, you will be after you watch them play the newlywed game. 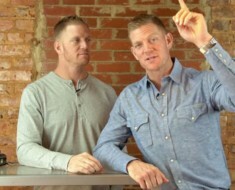 Their relationship is so fun and loving, and they help us see how much of blessing marriage really is. They are such a good example! 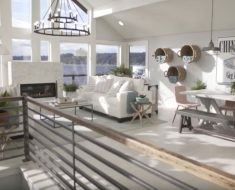 It’s Not #Shiplap It’s #Chiplap Get The Fixer Upper Shiplap Look With This Simple DIY. 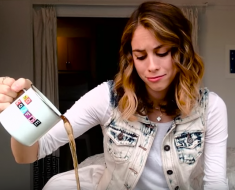 She Spent Five Days With No Coffee, And This Happened! Dying Cancer Patient’s Final Wish Will Melt Your Heart!